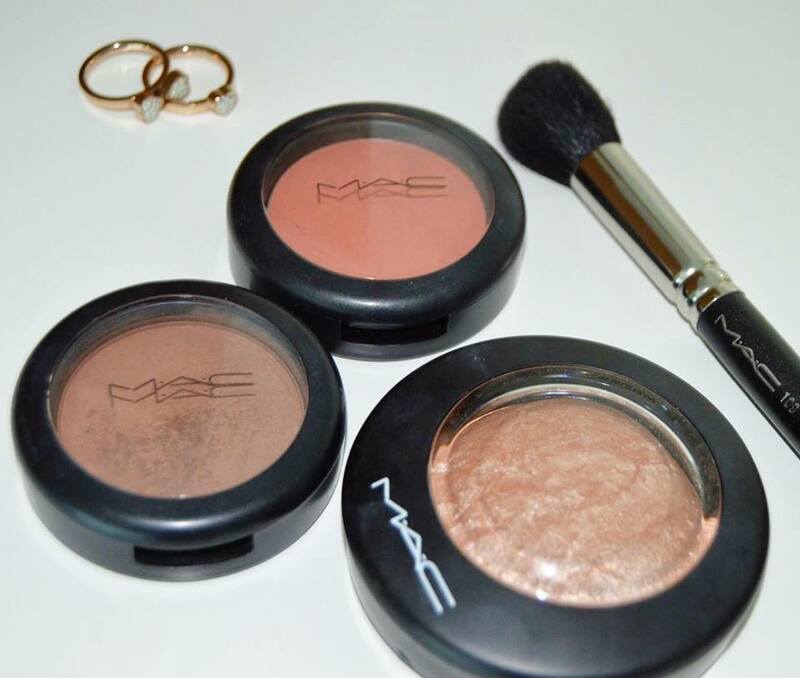 NouJi Creations: My 3 Favorite Maccosmectis Face Combo! Hello Friends! Today I wanted to share with you 3 M.A.C products that I admire pretty much.. The first product is Harmony. 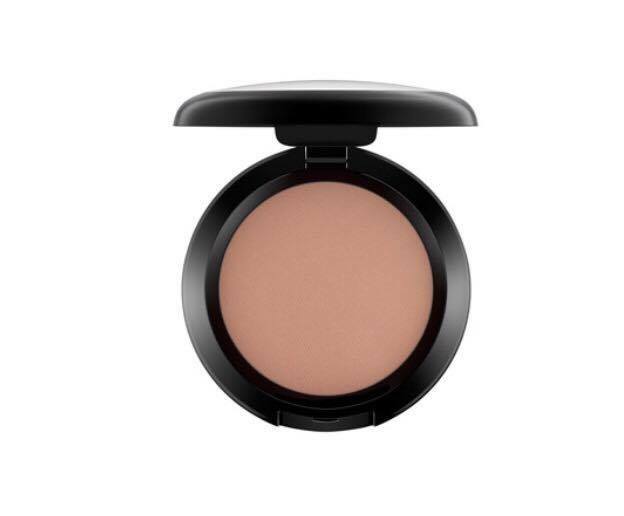 Harmony is a muted rose-beige brown (matte) powder blush. 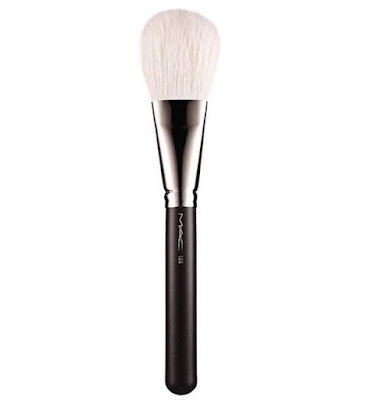 I love using this product to contour. 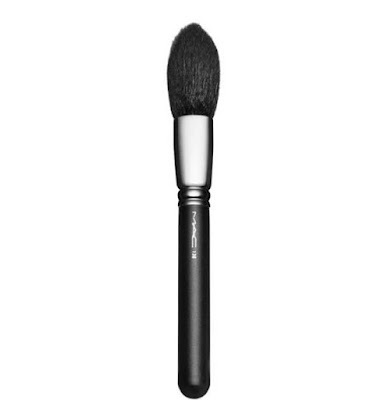 I usually apply it with a 109 small contour brush by mac. The second product is Soft and Gentle. I can’t say enough good things about this product. It is one of the bests. It gives your face the perfect glow! 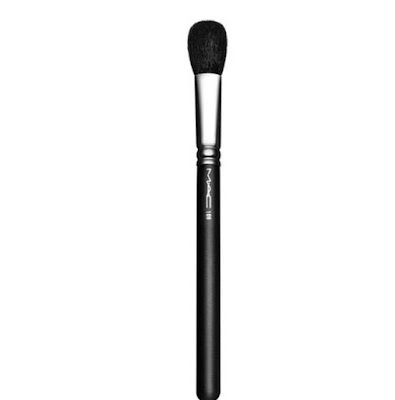 I use this product with wattsup from benefits cosmetics. 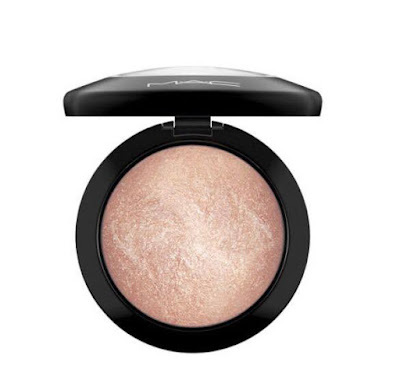 Together they make the perfect highlighting combo. 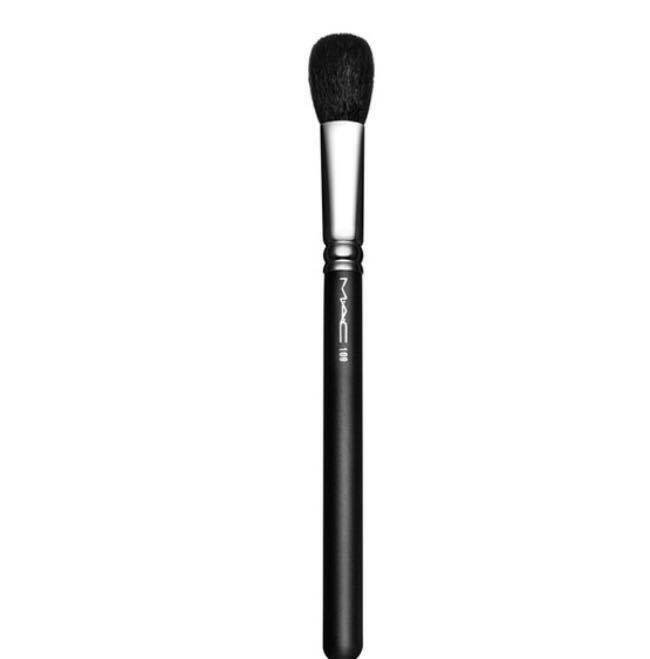 To apply the highlight I use 138 tapered face brush by mac. The third and last product is Peaches. Peaches is a pure peach sheertone powder blush. It gives you a natural lovely blush! I apply it with a 135 large flat powder blush by mac.